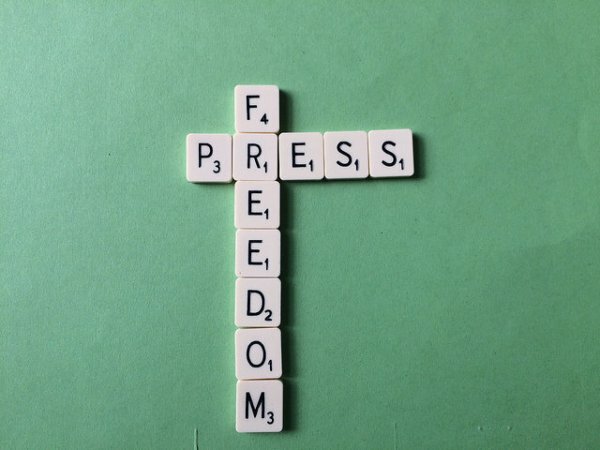 Critical journalists in Gilgit Baltistan are systematically silenced and abused. Violent retaliations and persecution by police forces against those who report on government malpractice and the hardships faced by the Gilgit Baltistan community are the order of the day. However, independent journalists refuse to be cowed by the Pakistani security forces’ massive attempts to intimidate them. Journalists in Gilgit Baltistan are often victims of atrocities by the Pakistan Security Agencies. Besides facing impediments while reporting the government misrule, journalists often face brutality at the hands of the police. Media persons in Gilgit recently held a protest rally to condemn the police atrocities on one of their colleagues. Khalid Hussain, a senior reporter of a private Pakistani news channel, was beaten mercilessly by the police over a minor issue. He suffered severe injuries and was hospitalized. The journalists demand stringent action against the police personnel. Many in the media fraternity claim that they are often victims of the anger of authorities for reporting against corruption, malpractice and bringing to light the plight of the people of Gilgit Baltistan. Even owners of media organizations succumb to government pressure and victimize their own journalists, they allege. Many state that journalism in Gilgit Baltistan is not for those who are honest and who want to report against the malpractice of the administration. Journalists who work in tandem with authorities are treated well. But the lives of independent journalists who report on Pakistan’s government’s misrule in the region are miserable. Nevertheless, these journalists continue to risk their lives and report about the ground realities of the region occupied by Pakistan for decades.